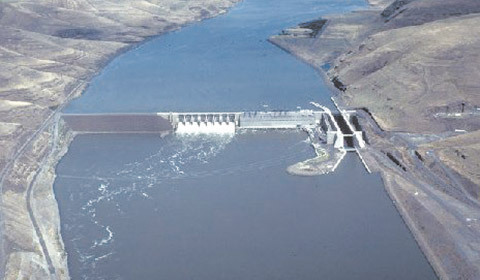 The US House of Representatives has voted to approve a bill reversing a judge's order that would require more water to be released from four dams on Washington's Snake River. The order for increased spillage would cost ratepayers around $40 million but is aimed at helping wild Pacific salmon populations to recover, the Associated Press reported. The four dams are Ice Harbor, Lower Monumental, Little Goose and Lower Granite. The judge, Michael Simon, based in Portland, Oregon, ruled that a new environmental study is needed to consider removing the dams entirely in order to boost salmon populations.